Two focus groups were organized. 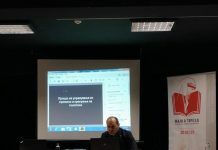 Participants in the first focus group were persons from the Republic of Macedonia engaged in some of the new forms of work (remote work, work from home, working with more clients on the national and foreign market, as well as persons who find work through online platforms). 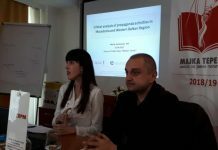 Participants in the second focus group were workers’ representatives and employers in the Republic of Macedonia. 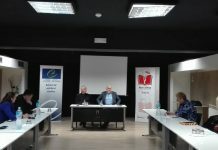 In the Focus group 1, with persons that are employed or engaged in the new forms of work an important discussion was opened on several issues, and as we could notice a many forms of employment (work) that are considered as new in Macedonia, are actually practiced especially among the young people (workers). According to the participants in future this way of work will be increasingly practiced by the workers. This work comes with a higher degree of flexibility in completing the work obligations that often depend on deadlines which positively affects people working in new forms of work, but there is a possibility of isolating them from the community. We noticed that these workers are concerned about their future in terms of their job retention and also using social benefits such as paid maternity leave, sick leave, paid vacation and other social benefits that they do not enjoy as employees in the new forms of work (usually working from home on online platforms with foreign clients) unlike the workers that are employed in standard employment. 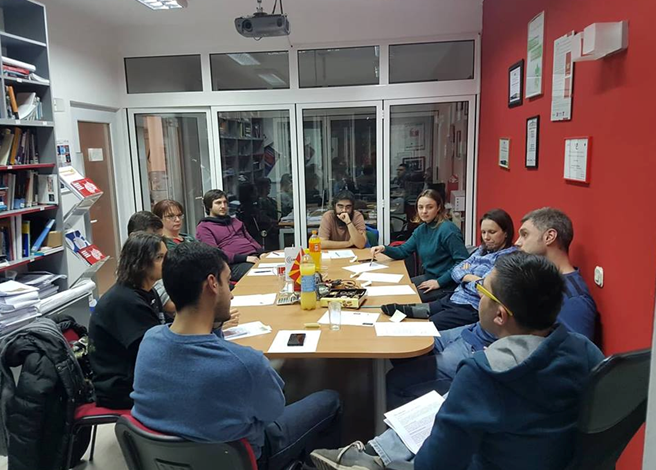 In the second focus group participants were representatives of the social partners in the Republic of Macedonia (representatives of workers and employers). 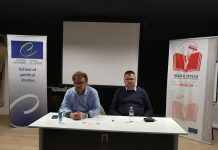 An important discussion was opened on a number of issues, in particular regarding new forms of employment, digitalization and its impact, as well as the challenges of the legal framework regarding the regulation of employment.